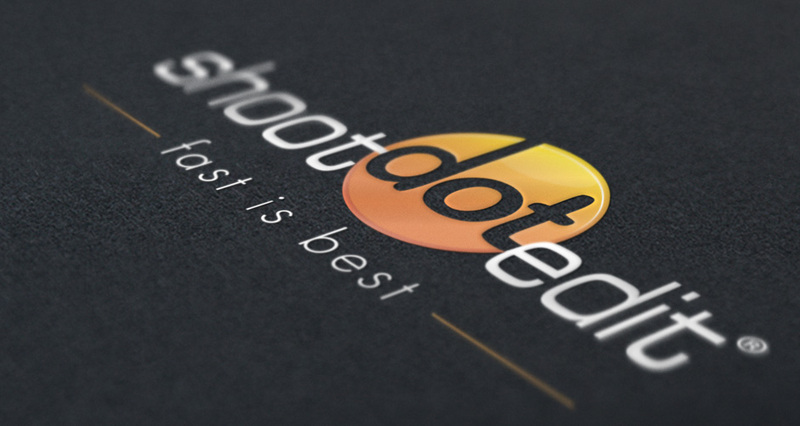 For ShootDotEdit, we conceived a website built on the WordPress framework. 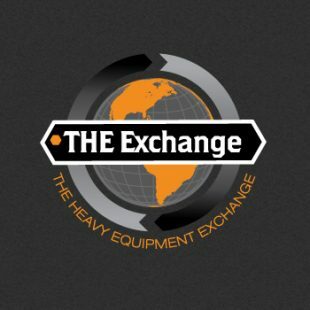 Not only did we focus a lot of our efforts on the design and development, we created a new landing page unique to their branding. 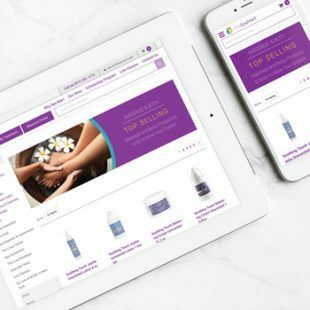 With the help of our email marketing platform, eConnect Email, we helped ShootDotEdit create customized email campaigns tailored to their subscribers, leading to a more involved and receptive audience. 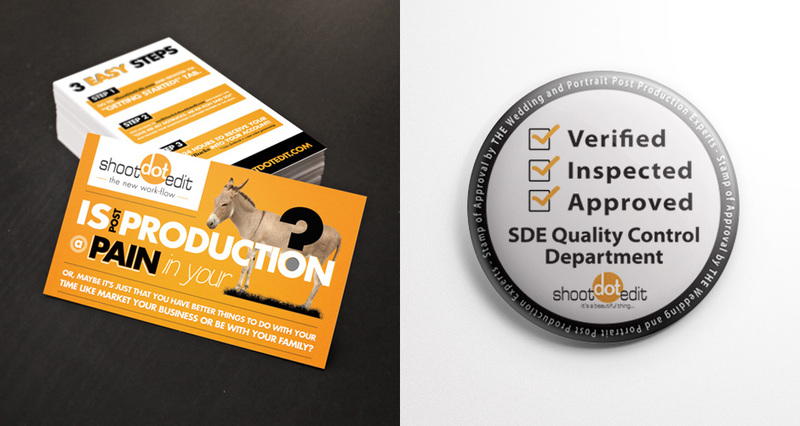 In addition, we used our printing and branding expertise to provide ShootDotEdit with trade show graphics. 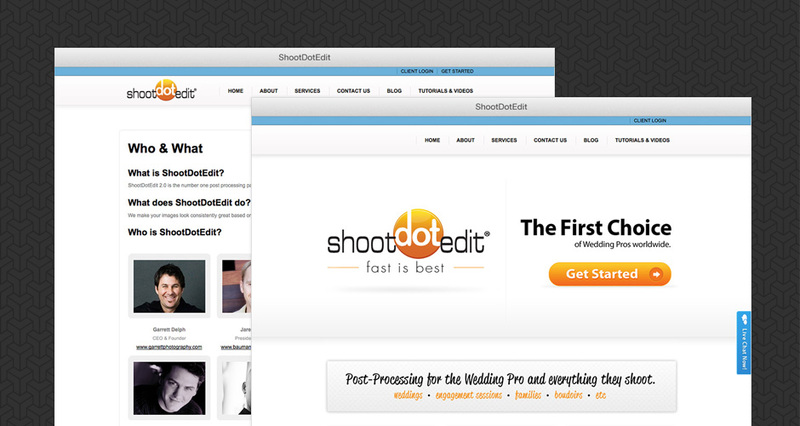 ShootDotEdit 2.0 is the number one post processing partner for more than 5,000 professional wedding photographers and everything they shoot. 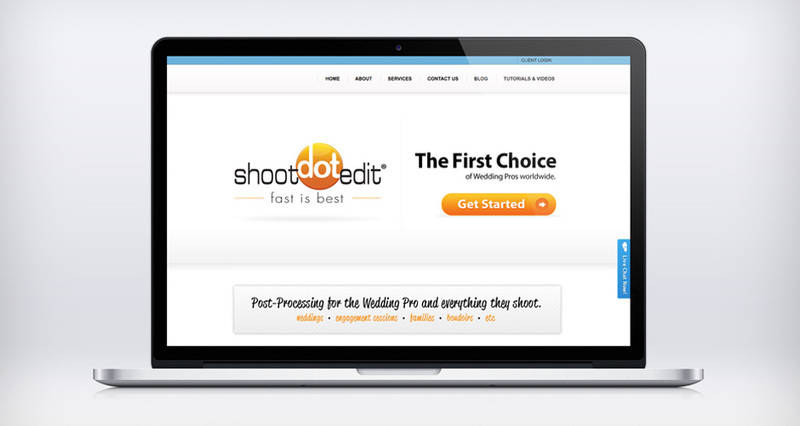 ShootDotEdit specializes in serving the wedding pro and everything the wedding pro shoots: weddings, engagement sessions, families, etc. 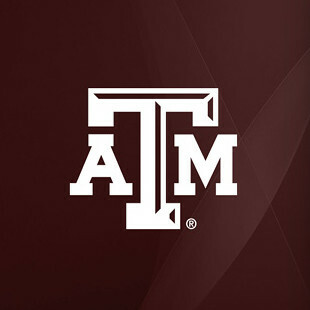 Faithful, dependable, and timely are the three adjectives that come to mind as I think HMG Creative. 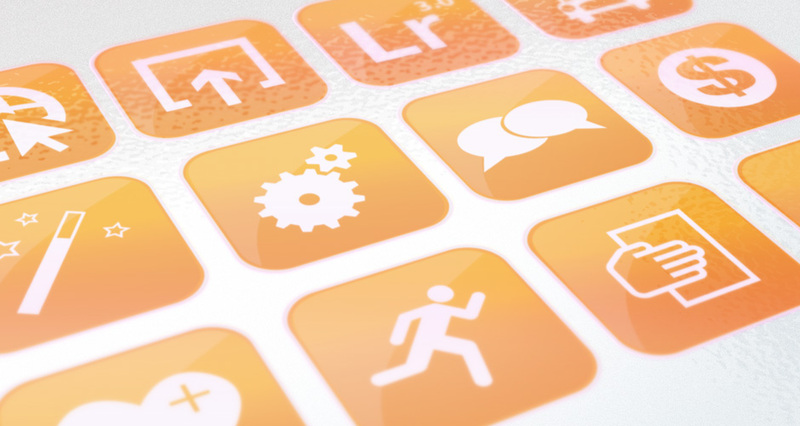 We have been a faithful and committed client to HMG because they consistently deliver innovative design services based on our vision and goal. 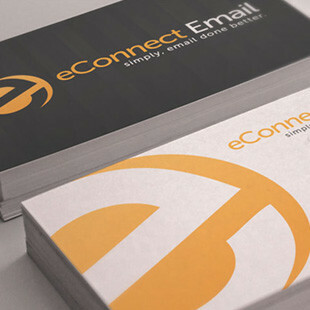 Their team are a breath of fresh air in world of frenzied design agencies that so often are fickle and not dependable. I give a double thumbs up to the whole crew.